Making the decision to leave your spouse is extremely difficult, and not without consequences. If you are in a toxic, bitter relationship, leaving may be the best thing you can do for yourself and for your children. There are times when the grass is greener on the other side. 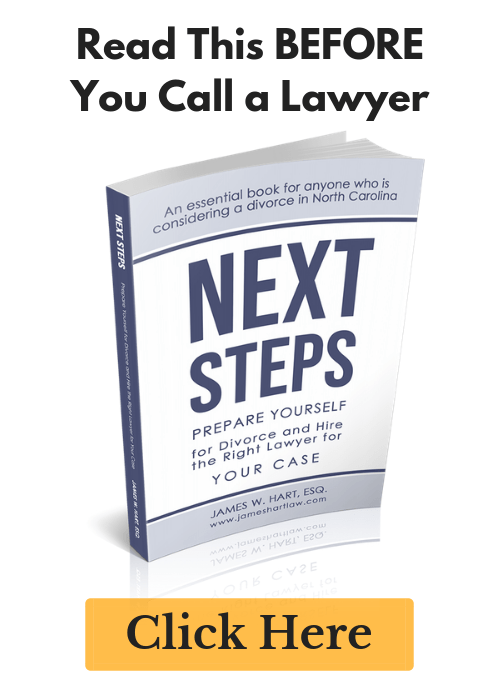 I’ve worked with hundreds of individuals who have chosen to get divorced over the years. Contrary to what you might think, the vast majority of these folks are much happier when their case is completed and they are finally divorced than they were before they decided to separate. Making the choice to separate is extremely difficult. The days and weeks immediately prior to and following the separation are the most difficult period because you are in a state of transition. However, after a period of time, you become more used to living life as a single person and you start to remember who you were before you got married. So I separated, now what? After you separate, you have a great deal of freedom to live life on your terms, without permission or pushback from your spouse. (Obviously, if you have children, their needs will always come first, but that doesn’t mean you won’t have some freedom while the kids are with your spouse). So as we roll into 2014, here are 5 New Years resolutions that you may want to consider if you are recently separated or divorced. I put together this list with the hope that you will gleam some encouragement from these 5 ideas, and start looking for ways to build yourself back up from your recent separation. Get Involved. Everybody has a passion, a hobby, something they really enjoy doing that is completely theirs. Maybe it is Scuba diving, perhaps hiking, maybe just reading trashy romance novels. Whatever it is, chances are that there are other people out there that enjoy that activity too. Find them and do the activity together. Use a site like meetup.com to find other people who are interested in what you like to do, and do it together. Volunteer. Helping others is a great way that you can get your mind off of the pain and hurt you are experiencing from your separation or divorce. Find a local charity and look for ways to help out. Set a goal for 2014 and work towards it. Always wanted to train or a marathon, but didn’t have time? Now you can. Have some work you wanted to do around the house that you never got around to? Now’s the time. After you separate, you will have a lot of free time to yourself. Find a worthy goal worth working towards and use that time that you would have otherwise spent with your spouse. Take the high road. Be better than your spouse. Both of you will be feeling lots of strong feelings after separating. Refrain from speaking ill of your spouse in either public setting or privately. The two of you have fallen out of love and chosen to separate, your entire office doesn’t need all the details of how awful your spouse was to you. This is especially important if you have kids. Model the behavior that you would want from them in a similar situation. Stay positive. There is nothing to be gained from sulking everyday over your failed marriage. You are not going to win over any new friends that way. Stay positive and upbeat. Understand that this is just a temporary phase of your life, not the end of the world. You will find someone else, and your life will go on. Only you can choose how to live it. 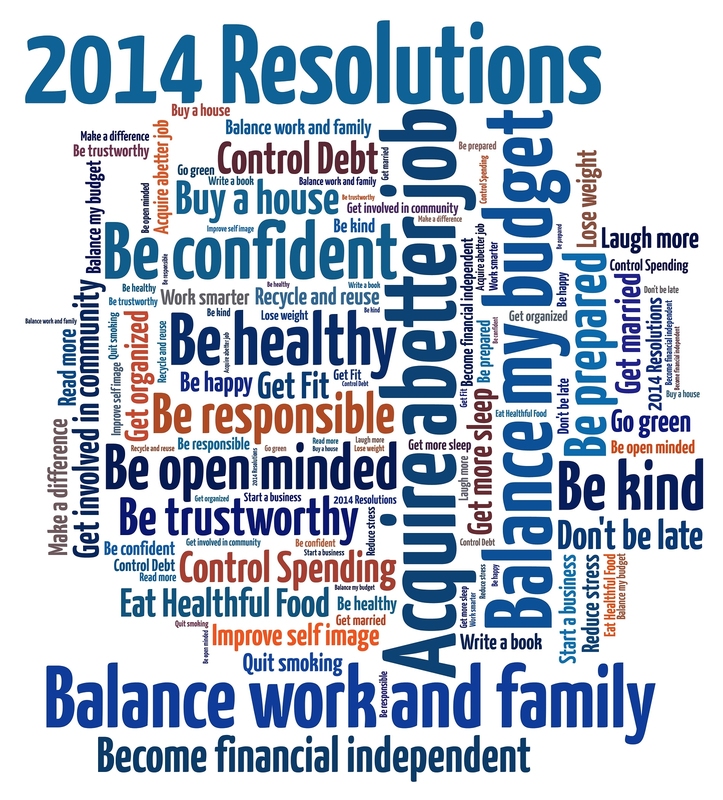 You may notice that I left out some frequently over-used resolutions (i.e. go to the gym, quit smoking, eat better, etc.). These are things that we should all strive for regardless of whether we are going through a divorce and separation or not. 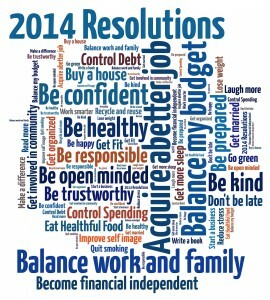 Be very careful if your resolutions include such things as start dating again, or various financial goals. These are things that could have a profound legal impact on your divorce case, so I recommend talking to your lawyer about those goals before you begin implementing them. 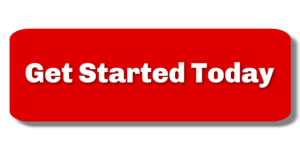 Previous Post: « Should you get divorced before the end of 2013?